Our Graduate School Guide will help you find the graduate program that’s right for you, while also giving you insight into the application process and important deadlines to look out for. This is a general guide compiled from multiple resources. Each area of focus or individual program may differ so please look into them specifically. An advanced program of study focused on a particular academic discipline or profession. Traditionally considered “academic”…centered on generating original research in a particular discipline. Also “professional”…centered on developing skills and knowledge for a specific profession, or a combination of both. 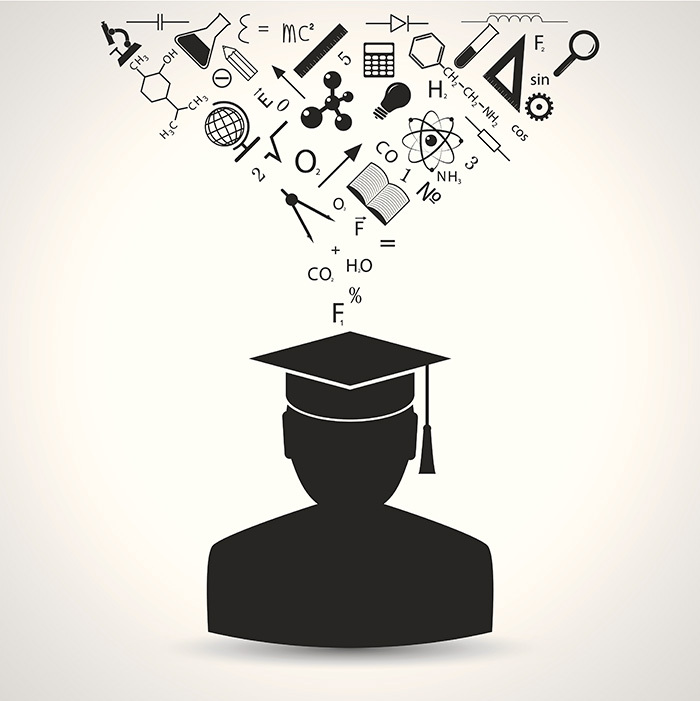 How is Graduate School Different from Undergraduate Education? Compared to undergraduate studies, graduate school is a more concentrated course of study including higher expectations for the quality and quantity of your academic work. What Graduate Degrees are Available? Graduate degrees are available in almost any subject and come in three levels: Master, Specialist, and Doctorate. Depending on the graduate school/program and degree level you desire, your program requirements and length will vary. Master’s degrees are offered in many fields of study. Some are designed to lead to a doctoral degree while others are the “terminal” degree for a profession (e.g., Master of Library Science or Master of Business Administration). For full-time students, completing a master’s degree usually takes 2 years. Specialist degrees are usually earned in addition to a master’s degree and will require additional coursework, training, or internship experience. This type of degree usually prepares students for professional certification or licensing requirements (e.g. Ed.S. for school principal). Doctoral (PhD) or Professional (Doctoral) degrees (MD or JD) are the highest degrees possible. PhD’s require the creation of new knowledge via independent research – be it basic or applied. Including the time it takes to write and defend a dissertation, this degree may take anywhere from 5-10 years to complete. MD’s & JD’s: Specific schools/programs and training is needed to receive these degrees. How Do I Choose a Graduate School? Reputation of the Faculty: What are their academic degrees/credentials and research specialties? What is the student/faculty ratio? Look at faculty websites, if available. Quality of the Program: This is measured by many different factors, many of which are mentioned below. You may choose to look at graduate school rankings to help you assess a program’s quality; however, the rankings may be based on criteria that are different from your own. What’s more, many scholars, deans, and advisors question the validity of such rankings. Financial Costs: What are the opportunities for fellowships, assistantships or scholarships? What other sources of financial aid are available? Admission Requirements: GPA, test scores, undergraduate coursework, specific entrance exams, etc. Available Course Offerings: Are courses you need to fulfill degree requirements frequently offered? Will the course offerings help you meet your professional or educational goals? Employment: Where are graduates of the program working, and how much are they earning? Facilities: Consider the quality of on-site facilities such as libraries, computer labs, and research facilities. Geographic location: Will studying in a particular location help you meet personal or professional goals? Student Life: Consider the diversity of students, student organizations, housing, and campus support services. Personal Statement or Statement of Purpose. Visit the Writing Center first for assistance with a personal statement or statement of purpose. Always follow the writing prompts given by the graduate school found in the admission packet. 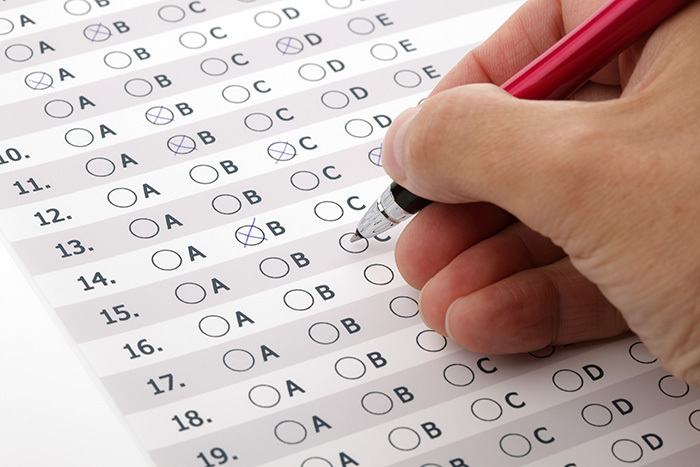 Often hosted at The Claremont Colleges, students can sign-up for a free practice test (e.g. GRE, GMAT, LSAT, MCAT, etc.). Watch for sign-up opportunities in Handshake. You can also find free practice tests at http://www.examfocus.com/. Have fun and experience college! Check out Career Services, fellowship websites, academic clubs, etc. Again, plan to do research over the summer, especially if you did not do it during the summer after sophomore year. Research schools and programs, talk to professors re: schools and programs, research faculty at schools and programs. Mantra for everything: “I will start early!” Start in junior year, if possible. Try to attend professional conferences related to your area of interest and off-campus presentations (usually you can get a student discount). Set aside time to study for graduate school entrance exams, and take exam before Oct. of your senior year. Applications: Get them in early. But don’t forget…you can always apply again at a later time!